2018 -- The festival is delighted to announce its first headline act for 2018. In association with Clive Conway Productions, Dr Lucy Worsley will be appearing at York Theatre Royal as part of the festival programme on Wednesday, 21st March, at 7.30pm. Dr Lucy Worsley is passionate about making history engaging to the widest possible audience. Her new biography, Jane Austen at Home, will be published in May and takes a new look at Jane Austen’s life from the perspective of her bi-centenary. It considers what home meant to Jane, and tells the story through the rooms, spaces, possessions and places which mattered to her. For more information please visit the festival website or the York Theatre Royal Website: www.yorktheatreroyal.co.uk. Tickets for this event are on sale now at York Theatre Royal. Price: £25, concession available. 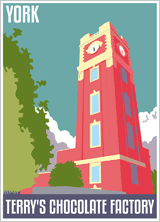 Promoting the arts in York, with an emphasis on literature, spoken word and poetry. We also feature music, comedy, cinema and theatre in our programme. The festival takes place annually in March. The festival team is working hard to produce another great programme of author readings, talks, creative workshops and spoken word events. 2018 sees the 200th anniversary of the publication of Mary Shelley’s Frankenstein and there will be some festival events celebrating this influential novel. We will also be exploring the concept of “speculative worlds” and there will be a focused strand of events focused around history and historical fiction. After last year’s success, we will also see the return of the HUB during the 2018 festival, once again celebrating the creative talent from the local York area. Please note that submissions for this year’s HUB programme will open shortly. Authors and artists will be revealed in due course. Please follow us on Facebook or Twitter @YorkLitFest for details as they are released. Fiona Mozley has had an incredible few months! After receiving a shortlist nomination for her debut novel Elmet, Fiona just missed out on the Man Booker Prize to George Saunders, for his novel Lincoln in the Bardo. Fiona Mozley was born in Hackney but grew up in York and studied at Cambridge before moving to Buenos Aires for a year – without speaking any Spanish. After briefly working at a literary agency in London, she moved back to York to complete a PhD in Medieval Studies. She also has a weekend job at The Little Apple Bookshop in York. Since receiving the nomination, she has appeared on Woman’s hour and been reviewed in the Guardian, Evening Standard and the Economist. 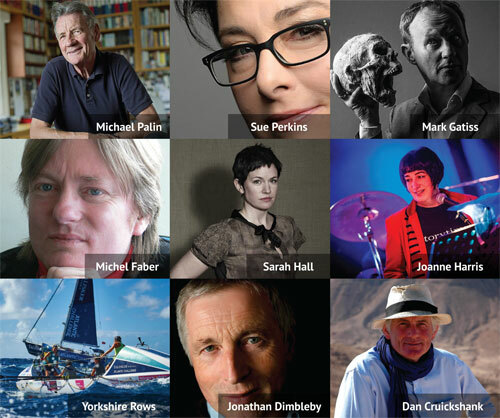 Fiona will be appearing at the York Literature Festival 2018 in an event celebrating the writing talent from the North. First edition, signed copies of Elmetare available from The Little Apple Bookshop, in York.